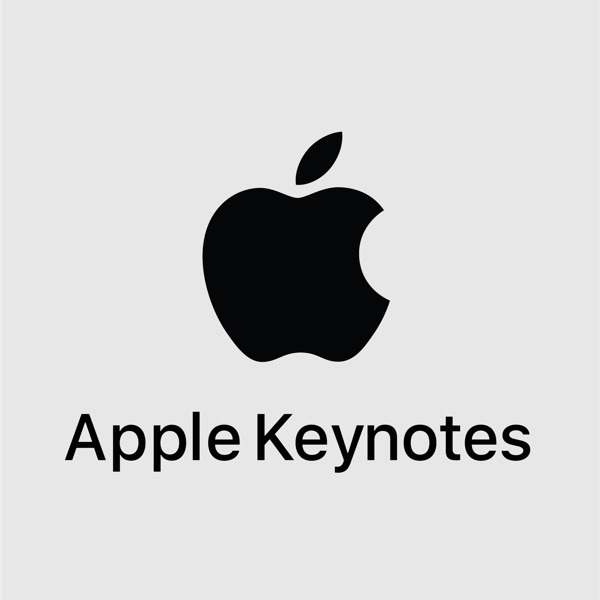 Apple Keynotes (HD) | Listen Free on Castbox. See Apple CEO Tim Cook and team introduce Apple News+, Apple Card, Apple Arcade and Apple TV+. See Apple CEO Tim Cook and team introduce the new Mac mini, MacBook Air, iPad Pro with all-screen design, and second-generation Apple Pencil. See Apple CEO Tim Cook and team introduce iPhone Xs, iPhone Xs Max, iPhone XR, Apple Watch Series 4, and the new HomePod features. See Apple’s keynote at Lane Tech College Prep that highlights creativity in education. See Apple CEO Tim Cook and team unveil iPhone X, iPhone 8, Apple Watch Series 3, watchOS 4 and Apple TV 4K. See Apple CEO Tim Cook and team unveil iPad Pro, iOS 11, iMac, iMac Pro, MacBook Pro and MacBook, macOS High Sierra, watchOS 4, HomePod and all-new App Store. See Apple CEO Tim Cook and team unveil the groundbreaking new MacBook Pro, Final Cut Pro X update and the new TV app for Apple TV, iPhone and iPad. See Apple CEO Tim Cook and team introduce the iPhone 7, iPhone 7 Plus, AirPods, Apple Watch Series 2, Apple Watch Hermès and Apple Watch Nike+.